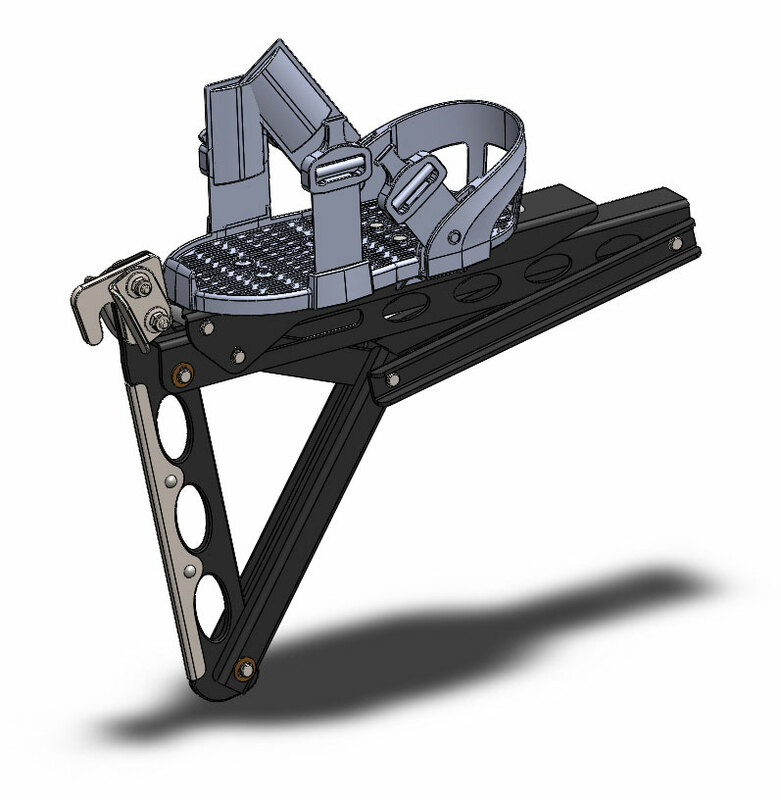 Pillar is proud to present the Safe Climb, a rebar safety climbing device. Our design focuses on durability, ease of use, and above all user safety and reliability. 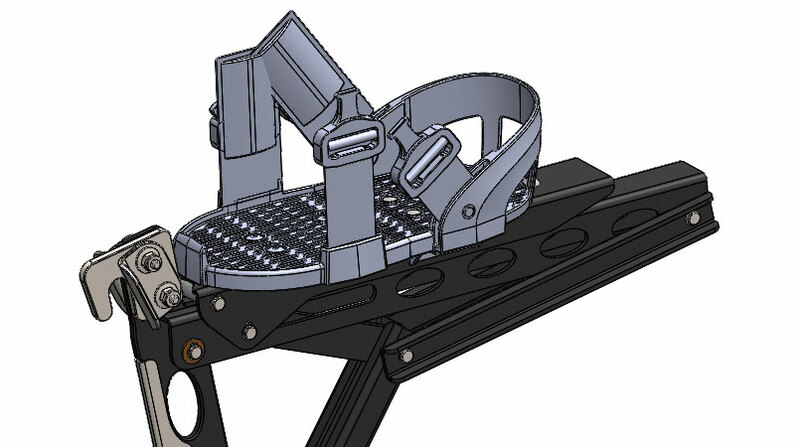 As a team, we outlined a detailed storyboard to define the challenges of this climbing device, some of which included loading scenarios, shear forces, FEA analysis, wear of parts, and user assembly. The entire product was developed methodically, meeting safety requirements, optimizing the design for part and cost reduction, while maintaining the client’s design goals. Stay tuned for more action sport gear from Pillar!